Maya Dance Theatre’s annual CReations series provides an opportunity for local choreographers to showcase new and interesting works. 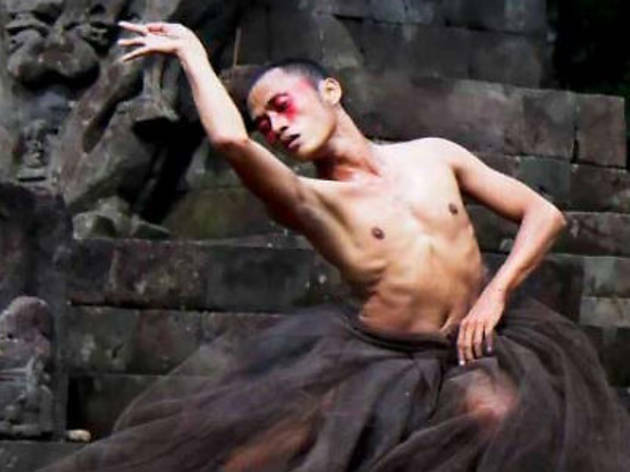 For the 2013 instalment, renowned Indonesian choreographer Danang Pamungkas is collaborating with the dance company for the first time. This year’s performance is based on the concept of ‘in between’, exploring both physical and mental interpretations of the term.